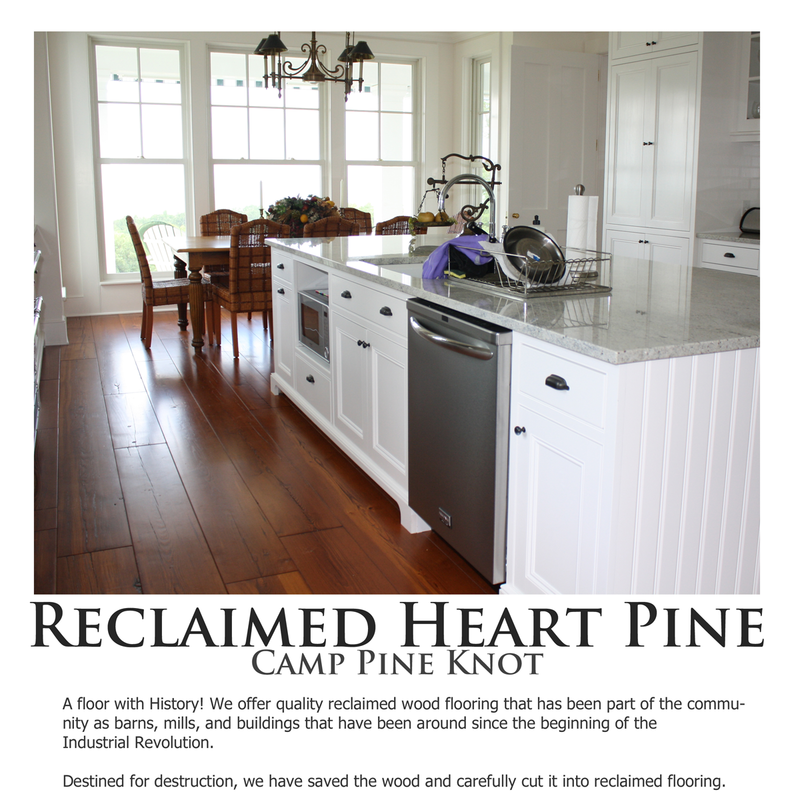 Camp Pine Knot - Reclaimed Heart Pine | Adirondack Wood Floor Co.
A floor with some history …. Virgin growth of up to 300 years creates a coveted wood with its tight grain and dense hard nature. 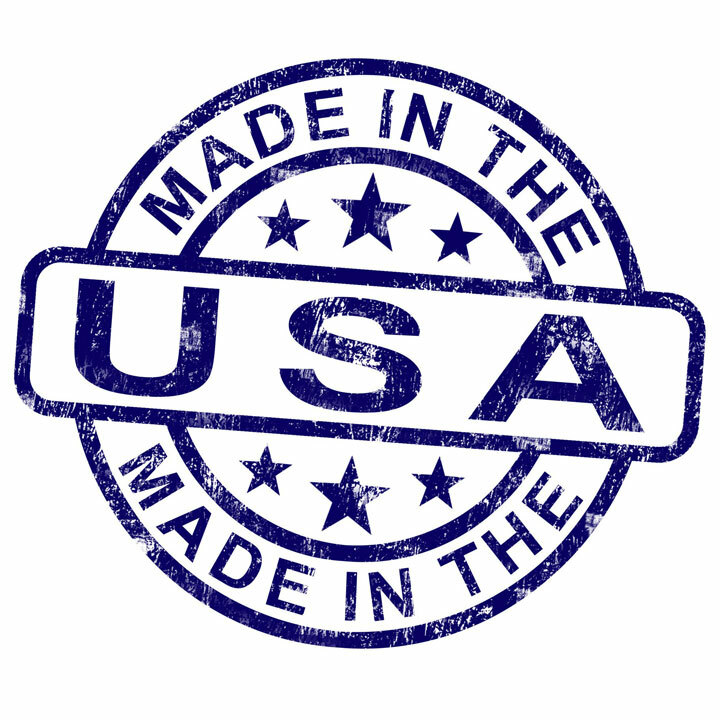 We offer quality reclaimed wood flooring that has been part of the community as barns, mills, and buildings that have been around since the beginning of the Industrial Revolution. Destined for destruction, we have saved the wood and carefully cut it into reclaimed flooring. Our flooring is engineered with a 4.5mm wear layer to best maximize the use of this antique wood. 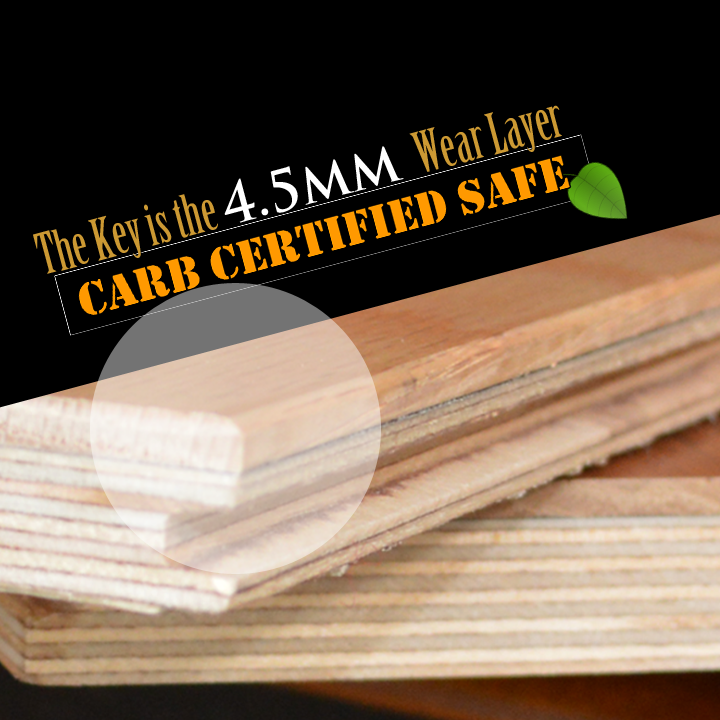 That wear layer is engineered to the plywood base, which supports it for superior structural stability, leading to minimal expansion and contraction, creating a floor with a long life. Reclaimed Heart Pine has the richness of color from the heartwood, and carries the premium marks of time, creating a character all its own! Not only are these boards a piece of the community – this is recycling and green building materials at its best.